Oldschool Death/Thrash Metal from Hamburg, Germany. Originally formed in '08 with one Demo out in '11 and then virtually went on hiatus. Now back (with some line-up changes) and a new EP out on BBMA Records. 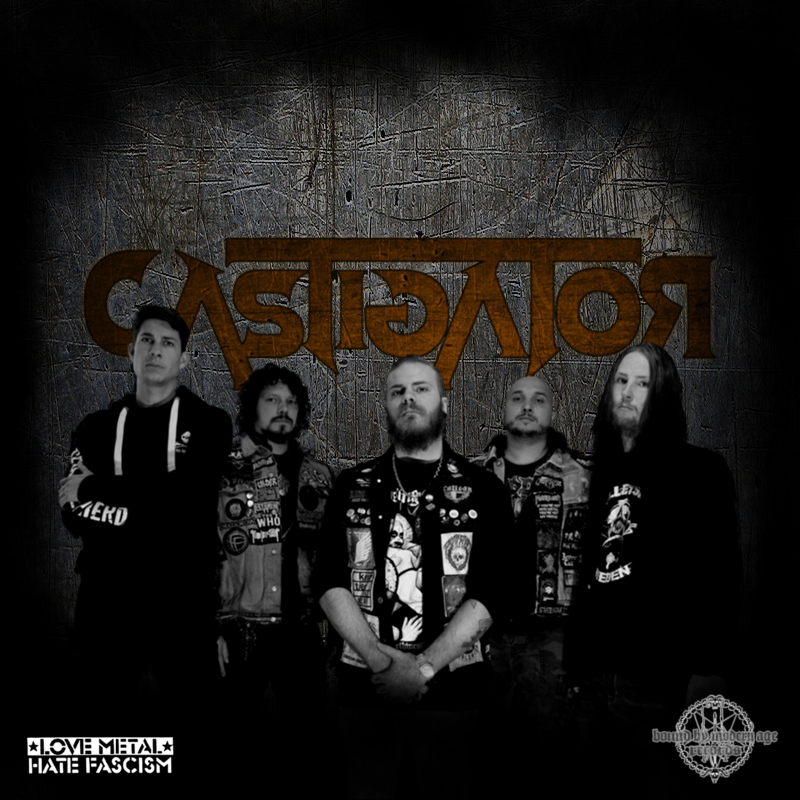 My name is Matze, and i am the drummer of Castigator. ambitious and serious working band composition. and are now working on new songs, and trying to get gigs. The work you have put in it since your young age is very impressive. 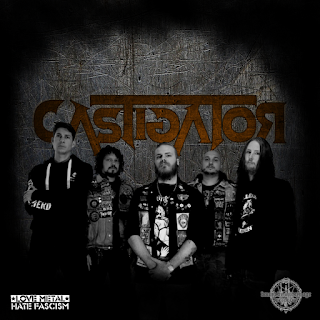 Ps: For this Week, all products Castigator related are on Sale from the BBMA Webstore.